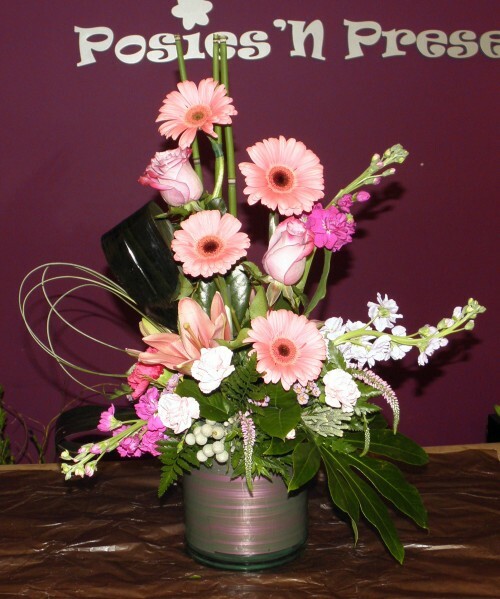 Proudly serving the Sutton, Massachusetts area, we're a full-service local florist that is family-owned and operated. Our highly-trained staff is ready to assist you with custom floral designs or selecting from pre-existing designs to be hand-made for local delivery or anywhere in the world. We hope you enjoy your online shopping experience with secure 24-hour ordering right at your fingertips. If preferred, you may call us to place orders direct at 508-581-4164. We stand behind every arrangement we deliver. When you order with Posies 'N Presents you're ordering from a family-owned and operated business that takes pride in our customer service and getting it right. We do not charge service fees - even on orders outside our delivery area! This means that by ordering your arrangement directly from us, you will automatically save money - no coupon or deals required! 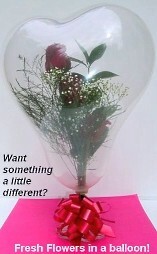 All arrangements ordered from us are professionally designed and hand-delivered. 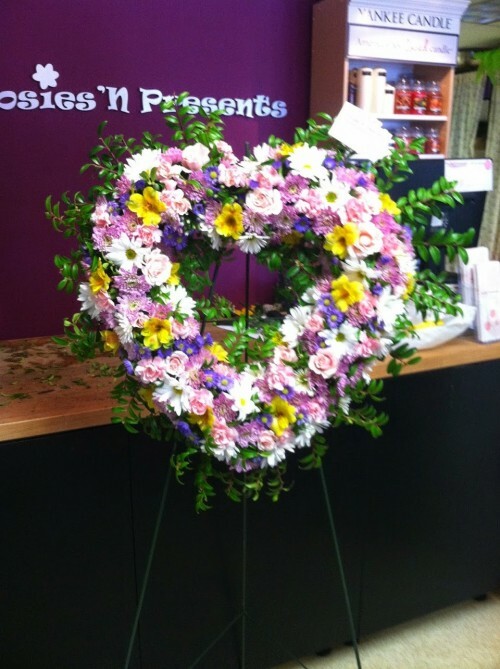 Flowers are arriving to our shop several times a week to ensure freshness and longevity. We know your wedding day is one of the most important days of your life. 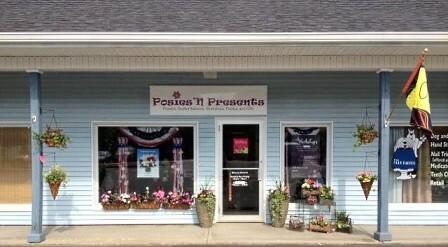 At Posies 'N Presents, we love nothing more than working with brides to help them realize their wedding day dreams. Whether you are planning a smaller, more intimate celebration or a large, extravagant affair, we will work closely with you overseeing the placement of every posy. We begin by setting your budget, talking about your vision and reviewing floral options. 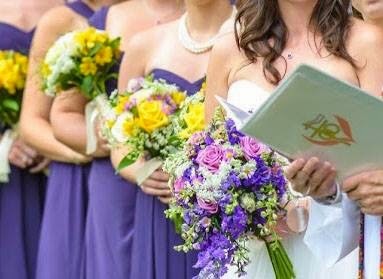 We'll take your weddings color scheme into consideration and advise you on the size of your bouquets, the best flowers for the weather, even the possibly strong scent of certain blooms. In the end, we create a beautiful and innovative floral backdrop for your special day. Call us in advance at 508-581-4164 to set up an appointment for a consultation. Shop for a variety of unique gifts, including plush stuffed animals, balloons, flowers in a balloon, gift in a balloon, fruit baskets, gourmet baskets, silk arrangements, home décor items, baby gifts, candy & filled chocolates, Yankee Candle Authorized Dealer, bird houses with silk flowers, solid Murano Glass rings and more! Thank you for visiting our website for flowers delivered fresh from a local Sutton, MA florist and easy online ordering available 24 hours a day.